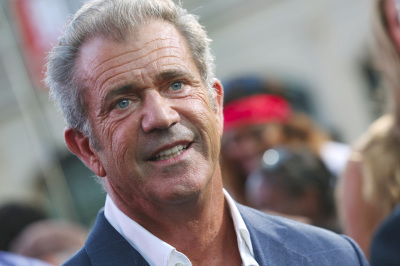 Mel Gibson is a well-known film actor, director, and producer, having starred in Braveheart, Hamlet, Maverick, and both the Mad Max and Lethal Weapon series. 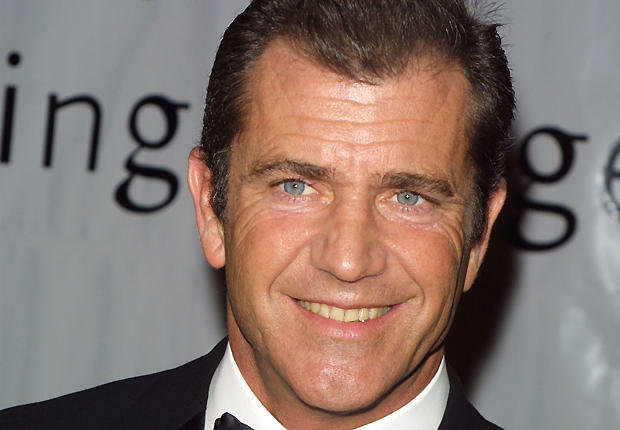 Synopsis Born in Peekskill, New York, on January 3, 1956, Mel Gibson moved to Australia during his youth and went on to pursue a film career. 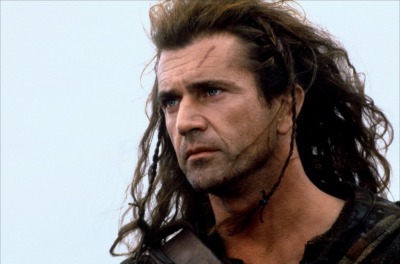 After appearing in the Mad Max and Lethal Weapon film series, Gibson eventually directed and starred in the Academy Award-winning Braveheart and directed The Passion of the Christ. Outside of his work, the actor has been accused of homophobia, anti-Semitism, racism and misogyny. 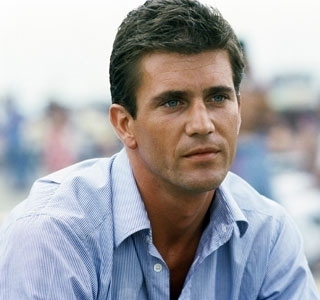 Early Life Actor, director, and producer Mel Gibson was born Mel Camille Gerard Gibson on January 3, 1956, in Peekskill, New York, the sixth of 11 children born to Hutton and Ann Gibson, Roman Catholics of Irish descent. The Road Warrior (released in the United States as The Road Warrior in 1982). The film's success established Gibson as an international star. His second collaboration with Weir, The Year of Living Dangerously (1982), featured the actor in his first romantic lead, alongside Sigourney Weaver. Gibson's American film debut in 1984's The River was considered a success. The film earned four Academy Award nominations, including a best actress nod for Sissy Spacek. In 1985, Gibson returned to Australia to complete the Mad Max trilogy in the less-impressive Mad Max: Beyond Thunderdome, which also starred singer Tina Turner. Later that year, the actor's popularity was confirmed when he was featured on the cover of People as the magazine's first-ever "Sexiest Man Alive." After a brief hiatus, Gibson returned to the screen with the blockbuster hit Lethal Weapon (1987), playing volatile cop Martin Riggs opposite Danny Glover, who portrayed by-the-book character, Roger Murtaugh. The success of Lethal Weapon inspired three sequels—Lethal Weapon 2 (1989), Lethal Weapon 3 (1992) and Lethal Weapon 4 (1998)—all featuring Glover and Gibson in their respective roles as "good cop" and "bad cop." 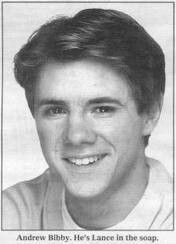 Gibson appeared in a few poorly received films in the early 1990s, including Air America (1990) and the sappy Forever Young (1992). He made his feature directorial debut with the 1993 tearjerker The Man Without a Face, in which he also starred as a severely disfigured burn victim.